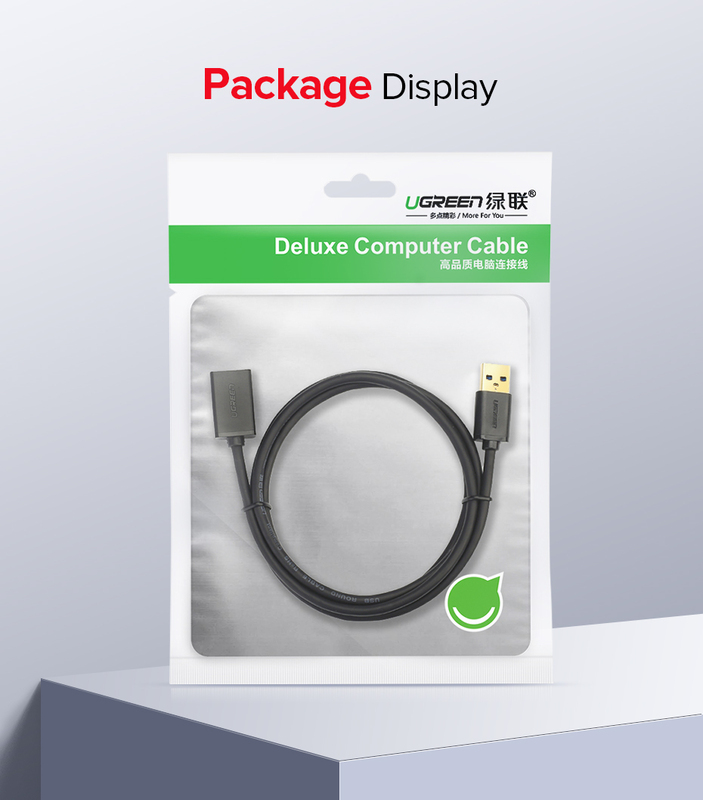 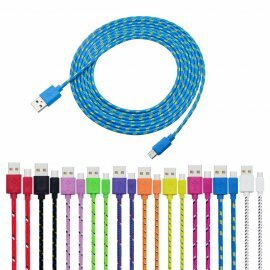 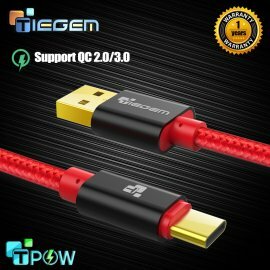 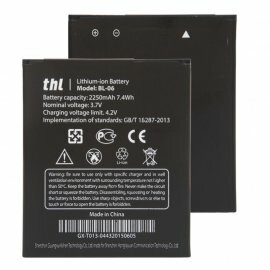 Ugreen USB 3.0 extension cable offers an easy and inexpensive way to extends your USB connection to the computer or Mac by 6ft, for use with Oculus VR, Playstation, Xbox, USB Flash Drive, Hard Drive, Card Reader, Mouse, Keyboard, Printer, Scanner, Camera and other USB computer peripherals. 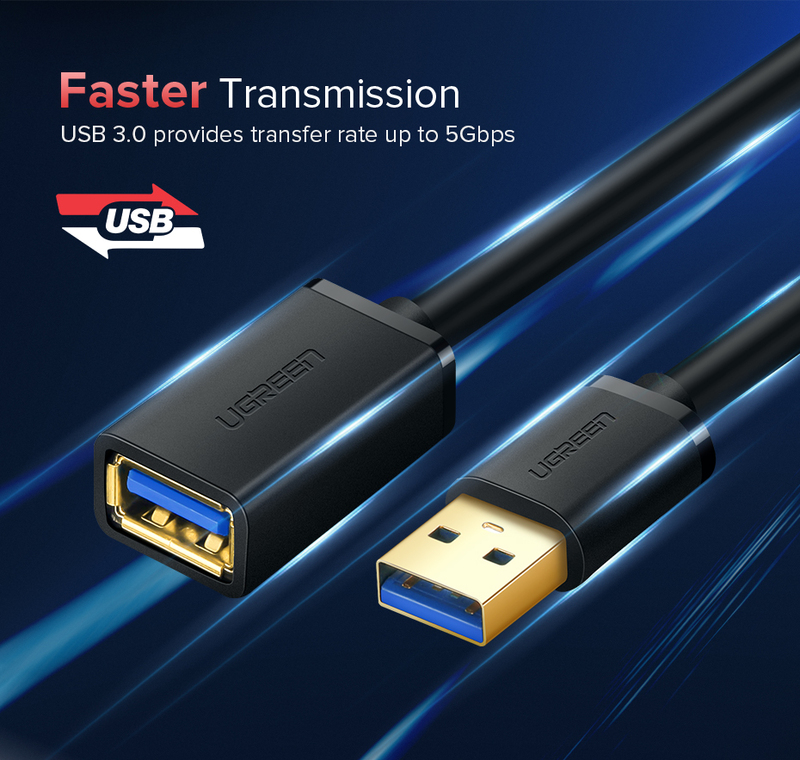 This USB extender cord supports high speed USB 3.0 data transfer rate up to 5Gbps - 10X faster than USB 2.0 (480 Mbps), which allows you to transfer HD movies or files in just seconds, when your host is equipped with USB 3.0 port. 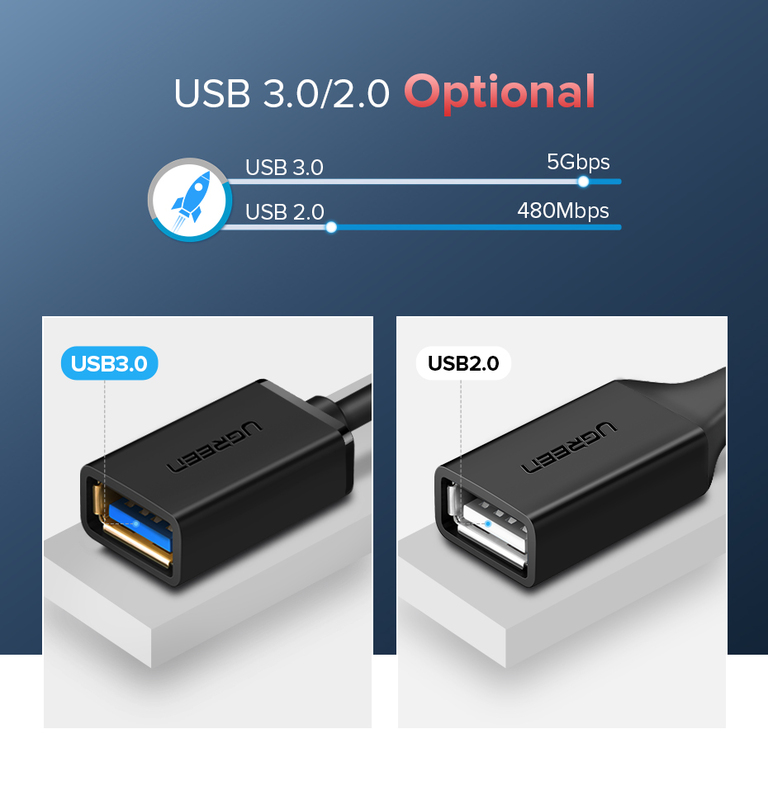 Also backward compatible with USB 2.0, 1.1 and 1.0 (speed limited by USB bus). 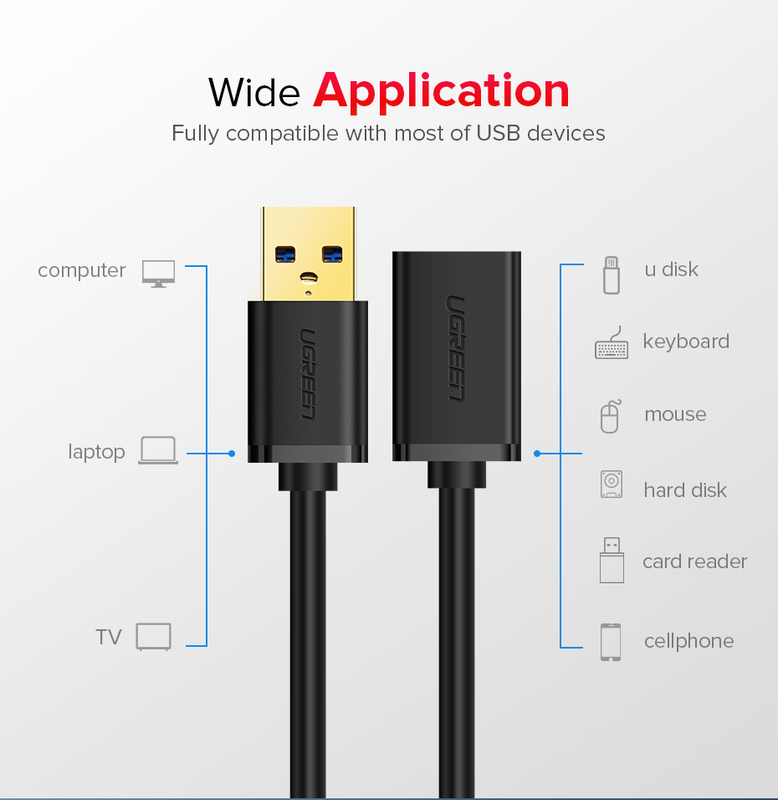 Plug& Play on universal system, no driver required. 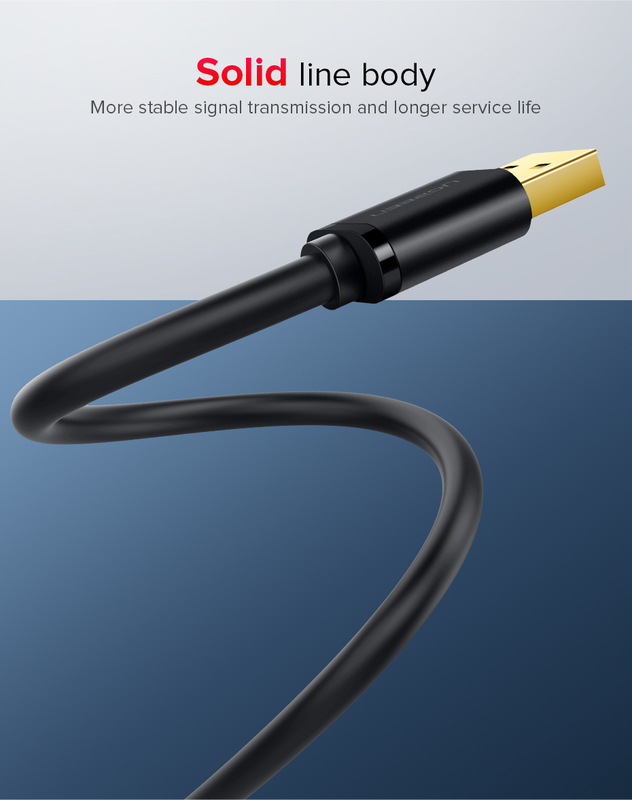 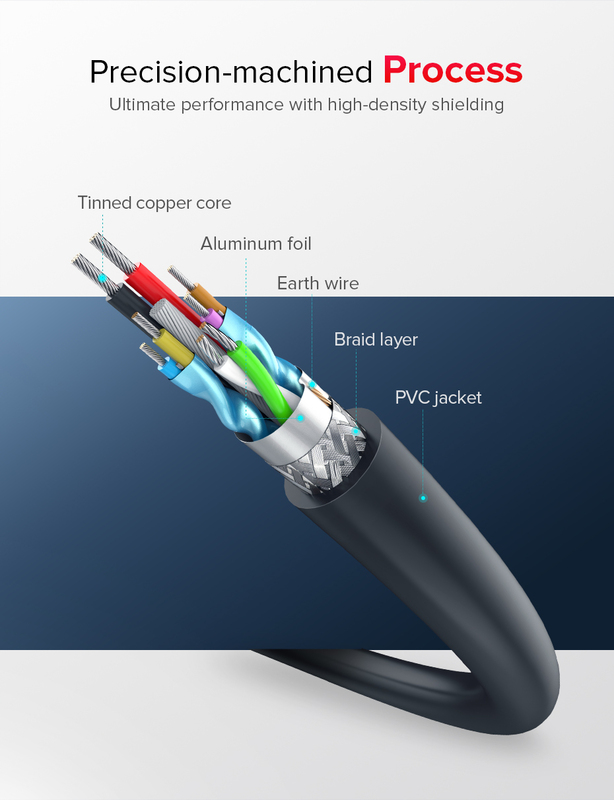 The USB male to female cable features corrosion-resistant tin-plated bare copper conductors, gold plated connector and foil & braid shielding that provides protection against interference from EMI/RFI signals thus enabling high performance. 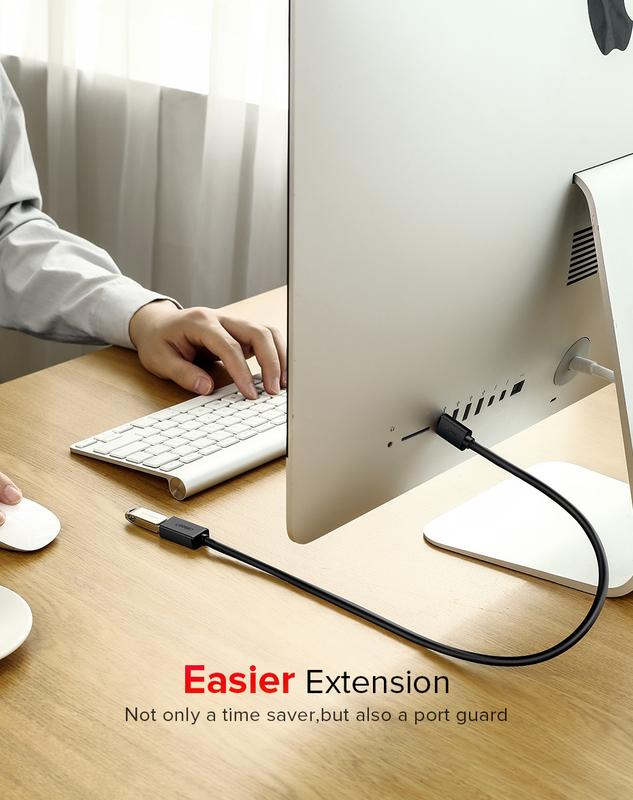 With metal wire braid inside, the usb A cable extender is flexible and resistant to pull and drag. 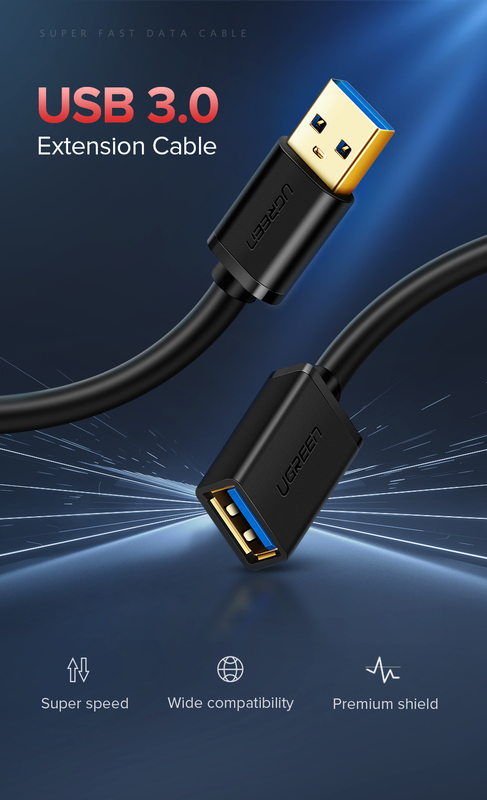 The gold-plated connectors can bear more than 10000 times plug. 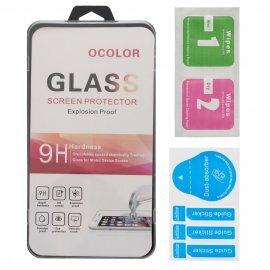 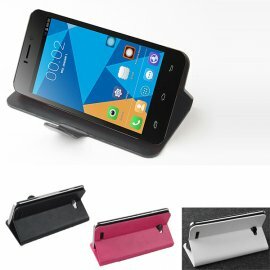 The PVC case is anti-abrasive. 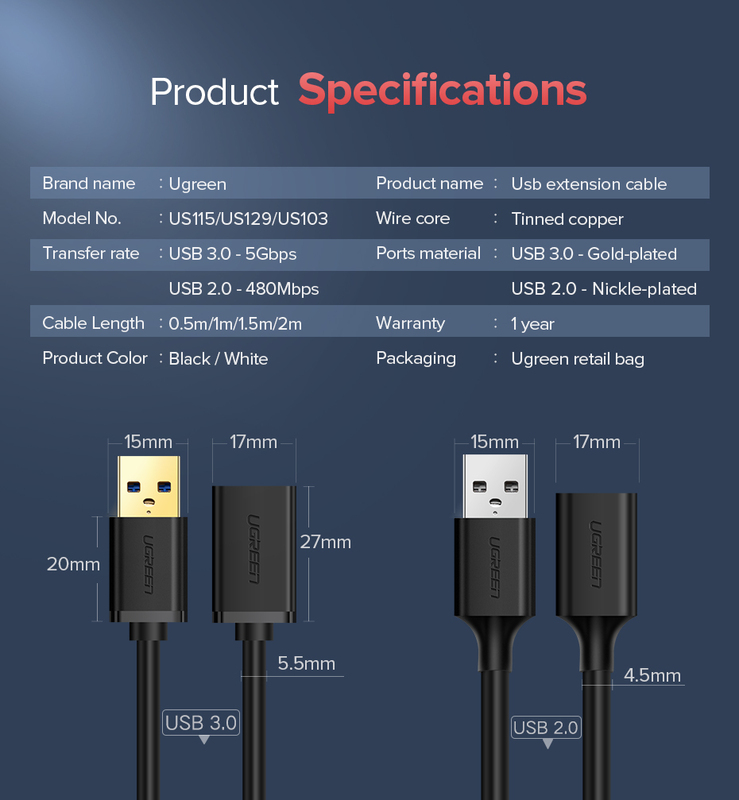 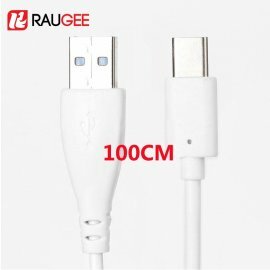 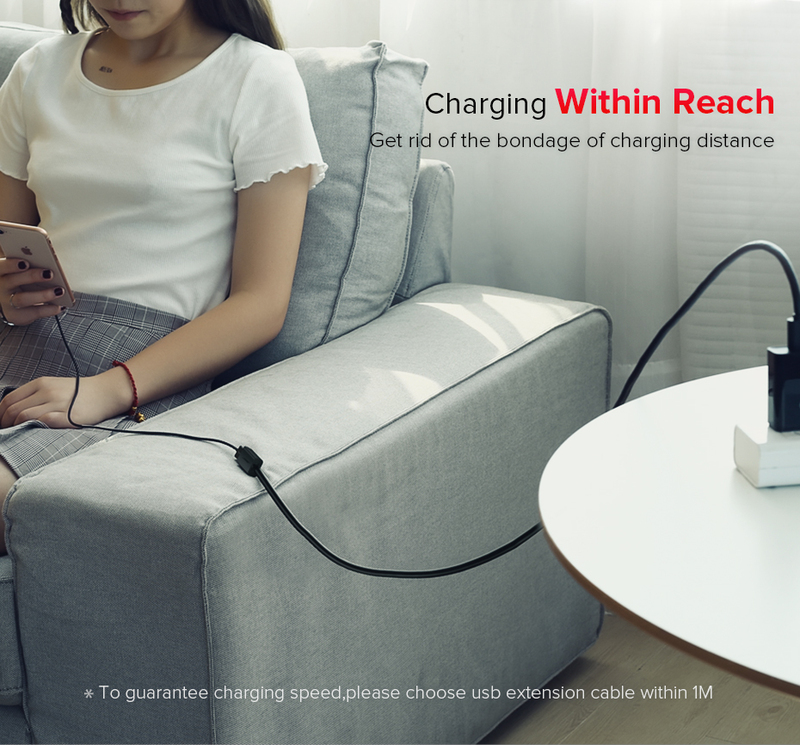 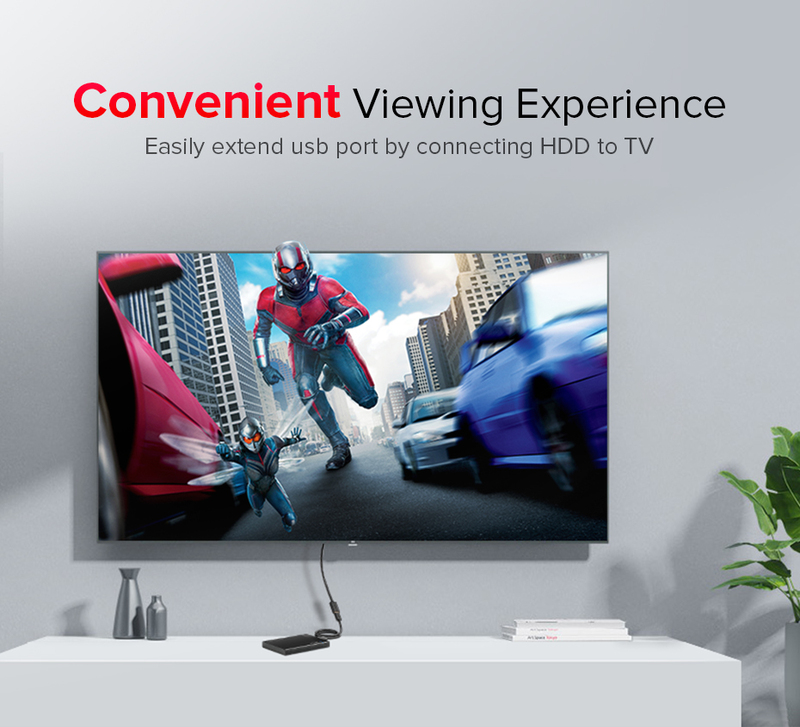 With this USB 3 extension cord, no need to squeeze yourself to the back of the TV or desktop to connect usb disk or other usb peripherals anymore,you can extend the USB port to a more convenient and easy reach location.In addition,this usb type a extension cable is perfect for protecting the USB sockets of your devices from repeatedly plug and unplug.